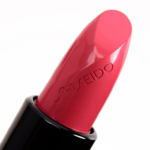 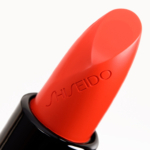 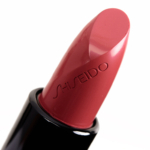 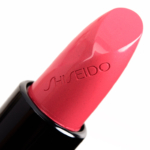 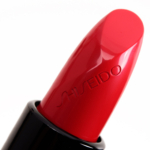 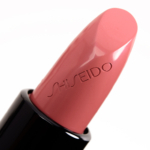 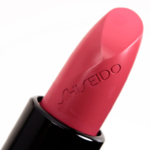 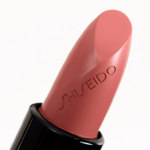 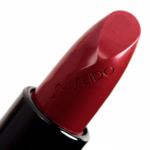 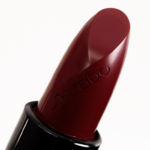 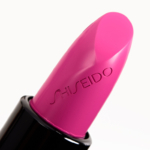 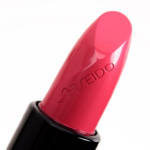 Shiseido Rouge Rouge Lipstick is a lipstick that retails for $28.00 and contains 0.14 oz. 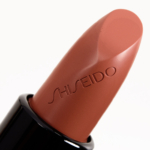 There have been 24 shades released, which you can select from below or jump to these sections: Review, or Description. Envelop lips in vibrant red color, lasting luster and rich moisture. 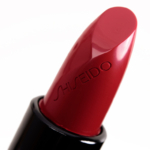 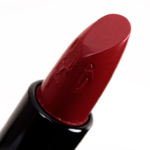 Rouge Rouge is the go to collection of creamy moisturizing lipsticks in an extraordinary spectrum of reds. 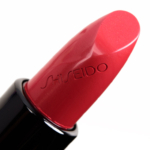 Using Vibrant Red Color Technology, Shiseido has exclusively developed sixteen of the most flattering shades-nuanced, intense, unforgettable with a red for everyone. 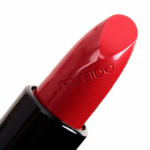 For maybe 25 years (possibly more - I know - crazy), I've been looking to replace an old Estee Lauder lipstick called Datenut Red. In spite of all the lipsticks out there from companies like MAC and Make Up For Ever and even with the new reds for Autumn 2016, I couldn't find just this colour til I check out Bloodstone from Shiseido's new lipstick release. It is about as close as I've ever come to this exact shade and it's in a finish I like (not matte, not drying, not too sheer). 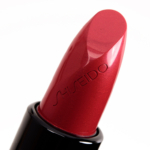 So happy I got it and on Seniors' Day at SDM (20% off and I paid for most of the balance with my Optimum points - how GREAT IS THAT?). I'm tempted to rate this "great value" because of those savings but, in reality, this is not an inexpensive lipstick (less costly than Chanel or Tom Ford but still "up there").